Davidson, Davidson, Umbach & Forbus, LLC is a general practice law firm that offers the services of attorneys with outstanding educational credentials and experience. 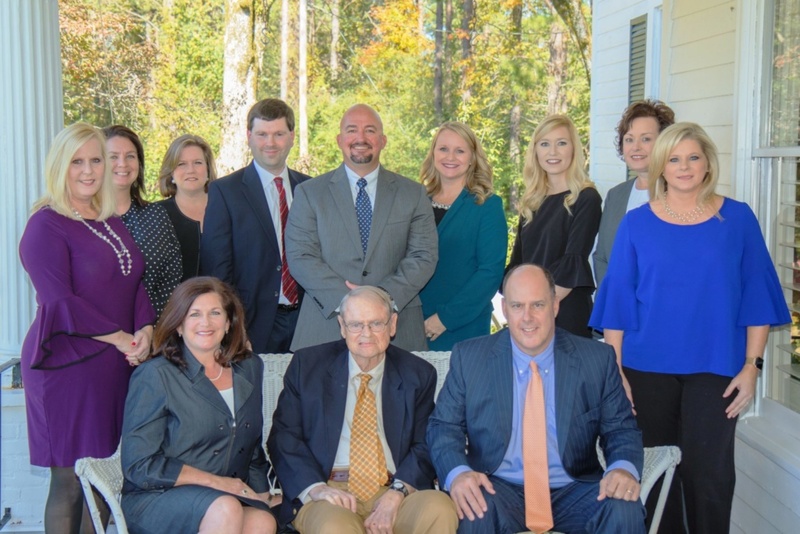 Specifically, the firm continues to build on the strengths, years of success, and the life and professional philosophy of attorney Arnold Umbach, who began practicing law almost a half century ago. We offer a wide range of legal services at Davidson, Davidson, Umbach & Forbus, LLC. Our practice areas include, but are not limited to, Business & Corporate Law, Estate Planning (Wills, Trusts & Probate), Real Estate Law & Transactions, Contract Law, Domestic Relations (Divorce, Child Custody/Support, Adoptions), Banking Law, Criminal Defense, Municipal Law, School Board representation, Insurance Law, General Litigation and a variety of other areas.